It's crazy what a difference a good hair day can make. Still, no one has the time or money to live each day with salon-styled locks. Unless, of course, you do them yourself. Attempting professional-level hairstyling at home is no easy process, but if you are taking your tresses into your own hands, you should be equipped with the correct tools for achieving that perfect at-home blowout. One of the biggest things to make or break your undertaking is the hairbrush. Not all brushes are intended for use with a hair dryer, and of those, not all were created equal. 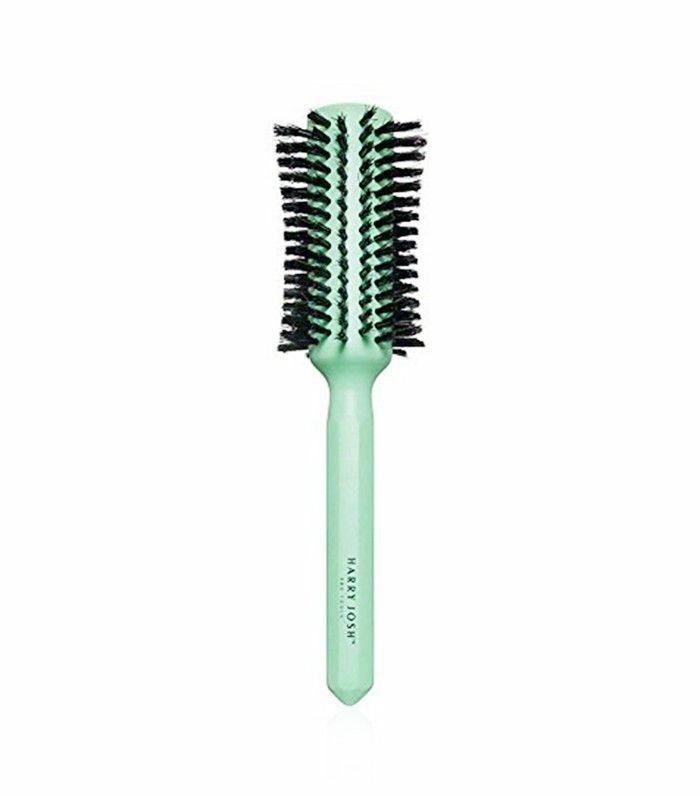 To streamline your shopping, we've rounded up the best blow-dry brushes for shiny, voluminous hair. Use one of these the next time you give yourself a blowout at home and you'll walk out into the world looking like you stepped right out of a salon. Here are the best blow-dry brushes to achieve your perfect blowout. 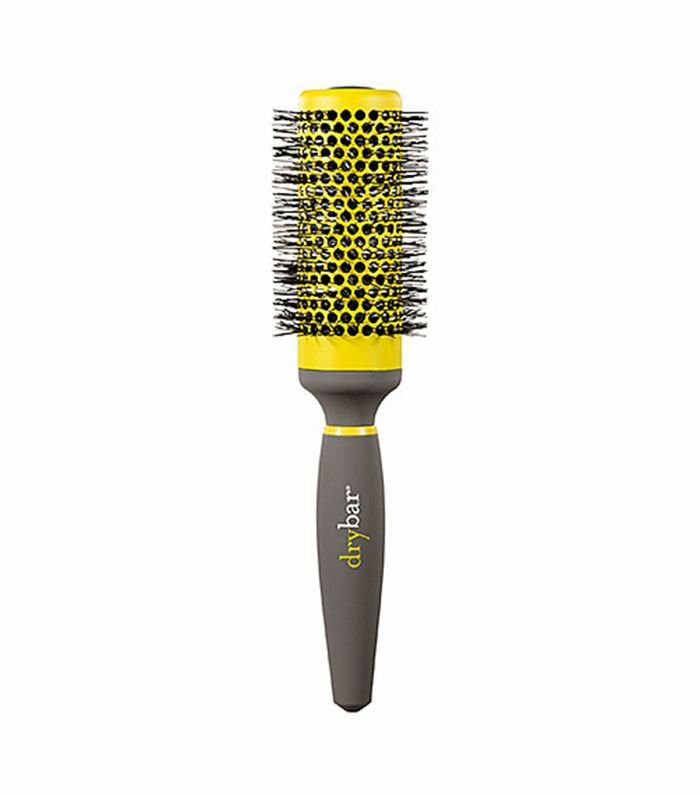 This large barrel brush is great for blow-drying longer hair. Its vented ceramic body quickens blow-dry time and its nonslip handle allows you to easily maneuver as you craft your perfect blowout. Created with all hair types in mind, this full-size paddle brush promises professional-looking blowouts are wonderfully frizz-free. This luxurious option is crafted with 100% natural boar bristles and wood. It works best on hair that's medium-length or longer and across all hair types. You can count on Drybar to deliver the perfect brush for beautiful blowouts. It reduces frizz and adds shine with NanoIonic technology that seals cuticles and leaves hair super smooth. 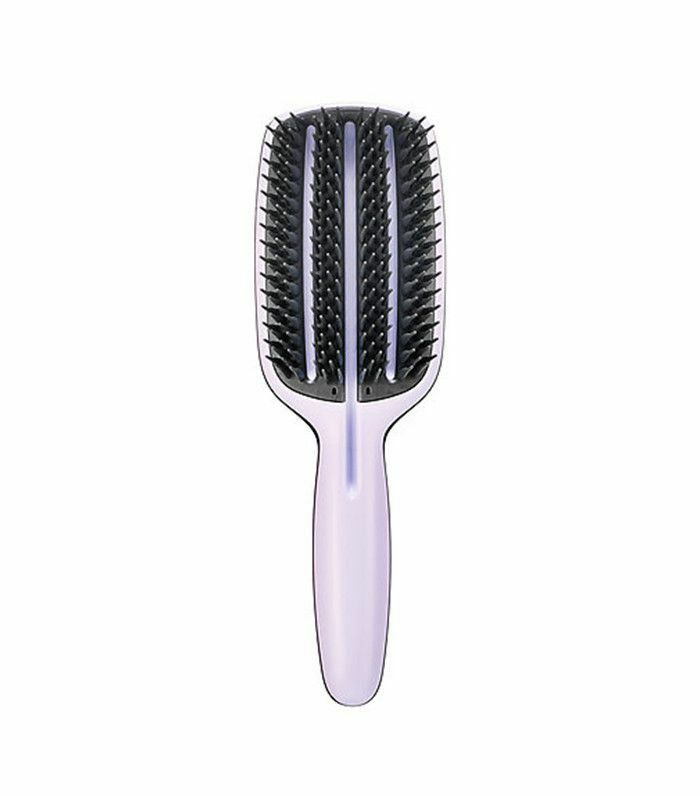 Handmade using ultra-malleable Japanese nylon bristles, this brush can be used while blow-drying to achieve a frizz-free blowout while promoting healthier hair. It's so popular that it's currently sold out—but Net-a-Porter promises there will be more in stock soon. 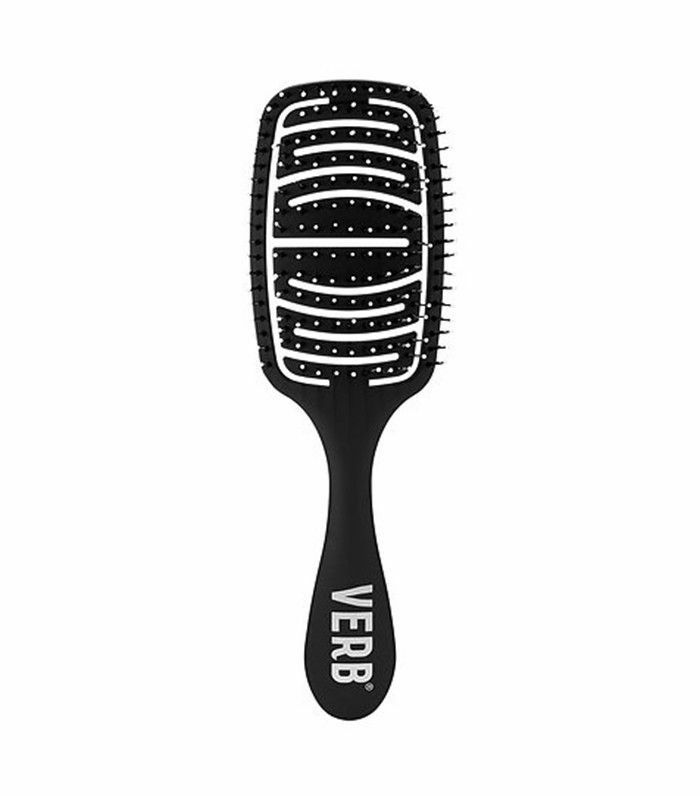 This super-vented paddle brush smooths tresses while significantly speeding up drying time. 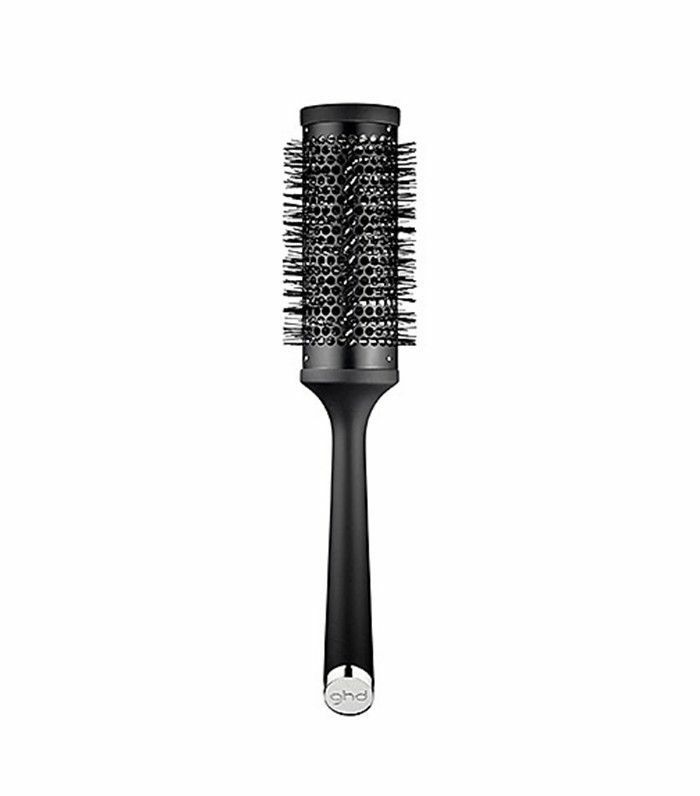 And finally, we'd be remiss not to include Harry Josh's round brush, which has become an industry standard. 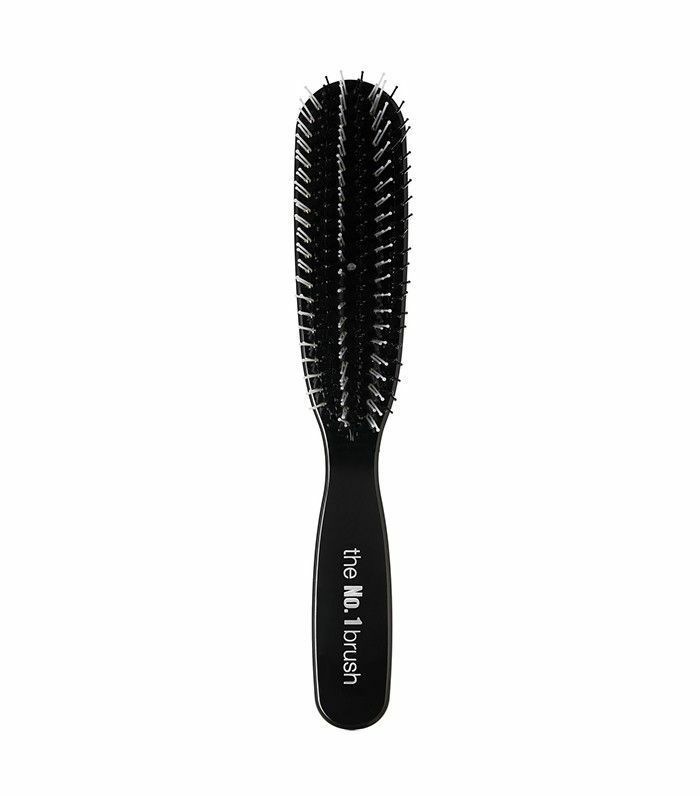 Decrease styling time and increase your efficiency using this classic round brush made from boar and nylon bristles.